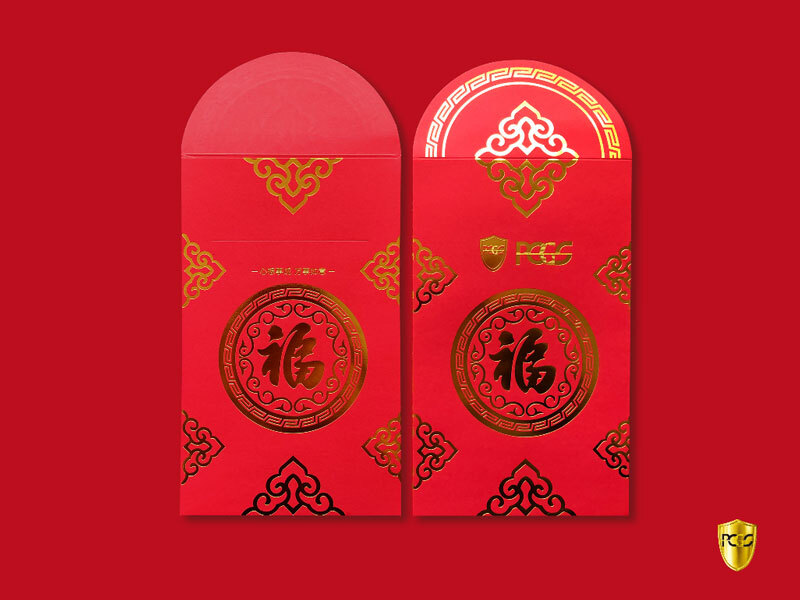 (Hong Kong) - Professional Coin Grading Service (PCGS) (www.PCGSasia.com) launches Single Banknote Red Envelops to greet Chinese new year. The envelops will add to your New Year happiness with its exquisite gold stamping on China red paperboard, extending PCGS’s best wishes for coin collectors: May you find happiness, big fortunes and good luck in the upcoming year! 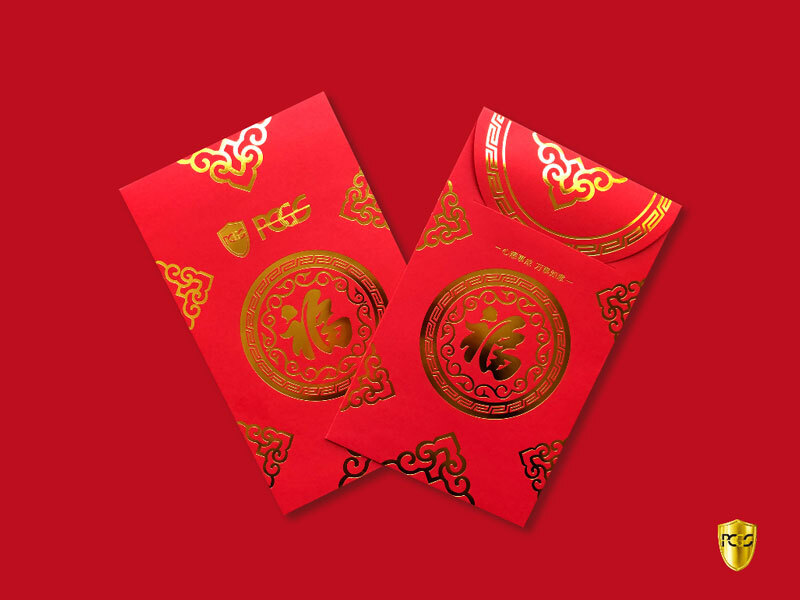 If you need to purchase the red envelopes, please indicate the name and quantity of the items on the Submission Form, such as “10 PCGS Single Banknote Red Envelops”. The payment for all the peripherals will be charged on the top of grading fee.